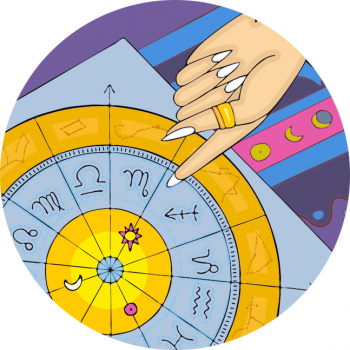 New Year, New You – Your January Monthly Horoscope Is Full Of Fire! Autumn Aspects And Your October Monthly Horoscope! Your July 2018 Monthly Horoscope Sees High Tides Of Emotion!